Personal healthcare company Infinitus has announced plans to send 8,000 high performing employees to the Gold Coast in Australia for a week-long incentive. Taking place in May 2018, the incentive is expected to generate more than AU$50m (£29m) in delegate expenditure, making it the largest business event that has ever been held in the region. Commenting on the decision, Infinitus China general manager, Jacky Hu, said: "We are truly amazed at the endless choices we have to help us put together a one-of-a-kind business travel incentive holiday for our delegates. 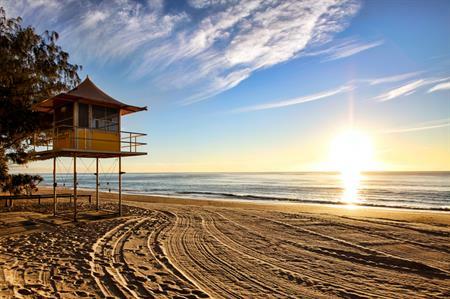 Already, we are very impressed by the attentiveness of Tourism Australia and Gold Coast Tourism." Meanwhile Gold Coast business events director Anna Case, added: "The Gold Coast has a winning mix of business events infrastructure, experiences and service. When you add to this our pristine beaches, spectacular hinterland and climate, it really is an unbeatable combination."